Two lots on Washburn Way just a block off South Sixth Street. One lot is vacant. The other has a veterinary clinic on it. The owner has retired. 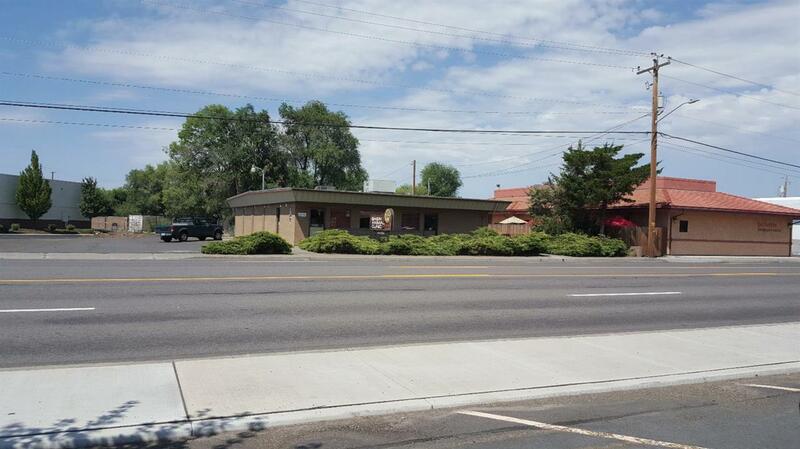 The owner would be willing to sell either as an operating veterinary clinic or for any other purpose. Great visibility, right next to Rite Aid.